Termetour offers accessible itineraries in Tuscany for the blind and visually impaired and for people with physical disabilities. 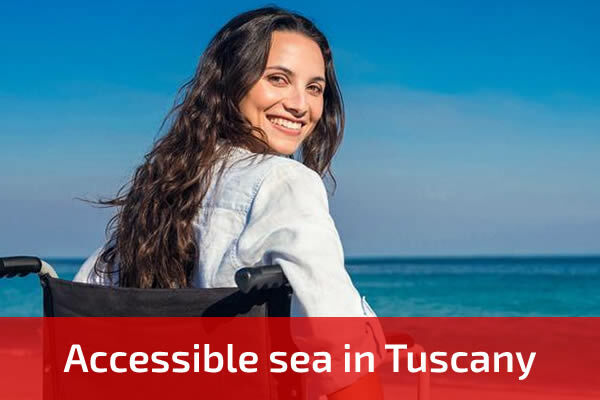 We select for you accessible hotels and hospitality structures in Tuscany, accessible beaches equipped with JOB chairs. 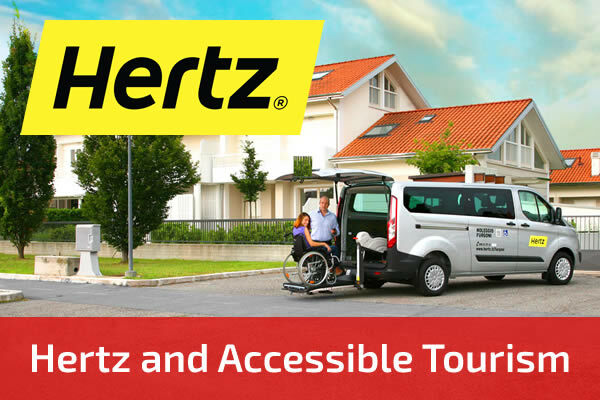 We organize special transportation services according to customer needs, select for you barrier-free museums equipped with guided paths and, on request, we can arrange guided and other dedicated services. Accessible arts, culture or sea: whatever you choose, we can arrange your holiday! The 2006 United Nations Convention promotes accessibility, and establishes the right of disabled people to participate to cultural life, recreation and Arts (Art. 30). In Europe about 100 million people have “special needs” when traveling for business or leisure but they cannot always find appropriate solutions to their needs. 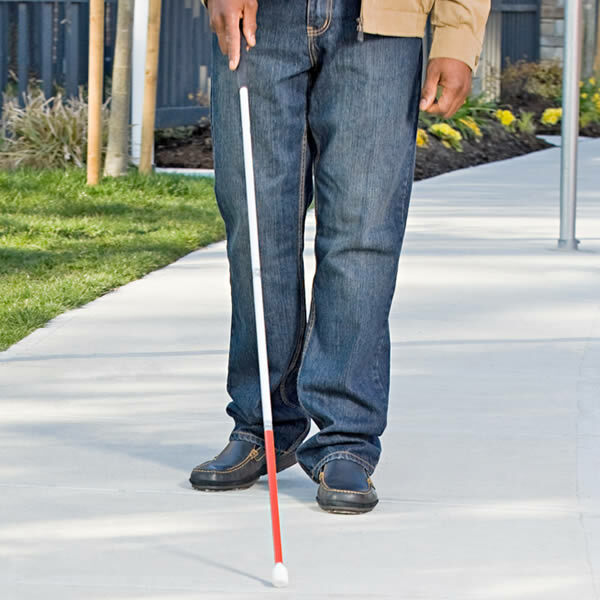 Of these 100 million people about 30 million have a significant visual impairment (blind and partially sighted). 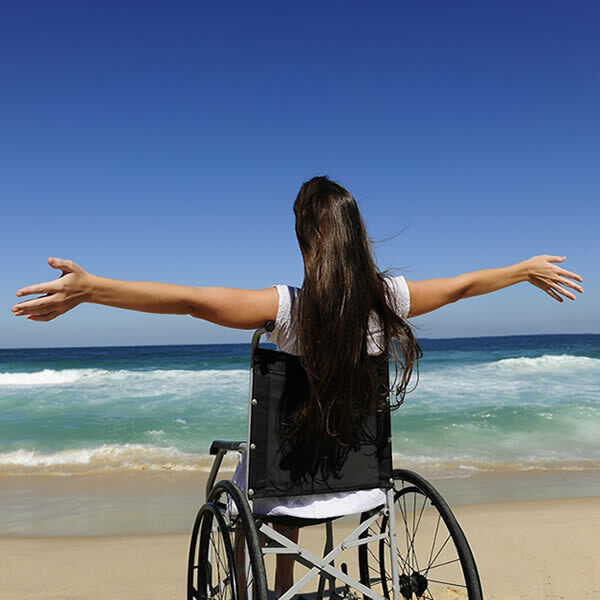 Dealing with accessible tourism means engaging with one’s heart and mind to give everyone the opportunity to travel, choose carefully and seriously the various services in order to offer the most suitable solution to the customer. 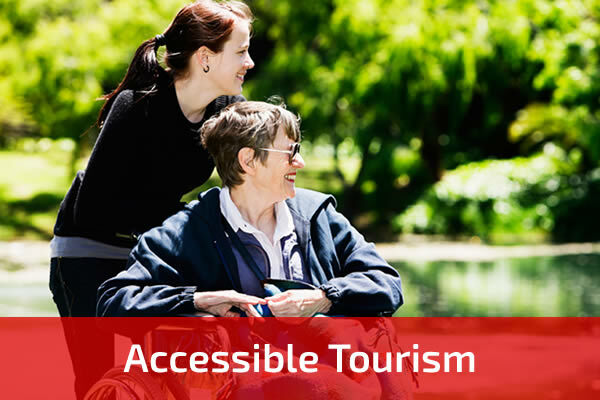 The accessibility of a tourist destination or a tourism product must be considered as Quality Tourism, because sooner or later in our lives everybody needs to find accessible accommodation, services and destinations.